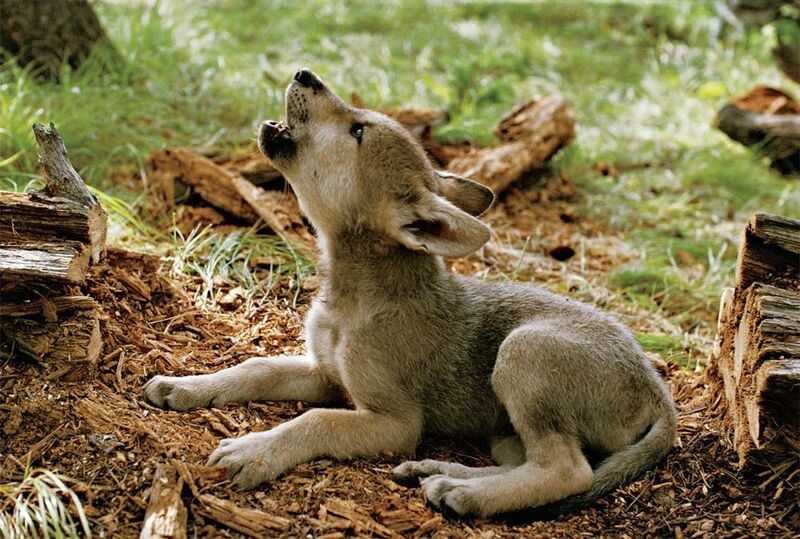 … wolf puppies are adorable … and they’re not dogs. Pups howl along with their pack mates in daily or nightly choruses. What is it like “growing up wolf”? Use our timeline to find out! 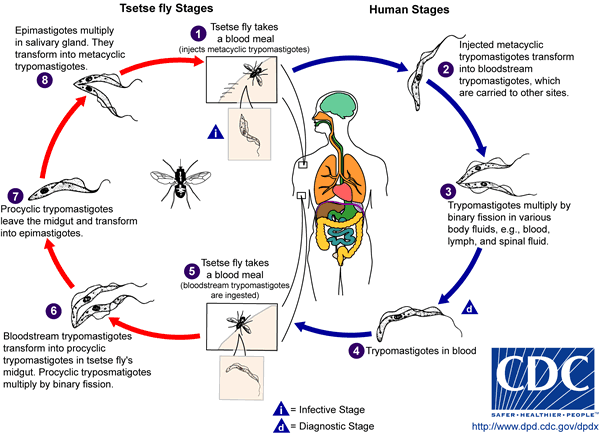 … sleeping sickness, once fatal, can now be cured with pills. “Sleeping sickness” is a potentially deadly disease. … a month after Hurricane Harvey, one Texas community college is training the next generation of construction workers. Is Lone Star College’s new campus helping an “education desert”? … we are living in insect Armageddon. The abundance of flying insects has plunged by three-quarters over the past 25 years. 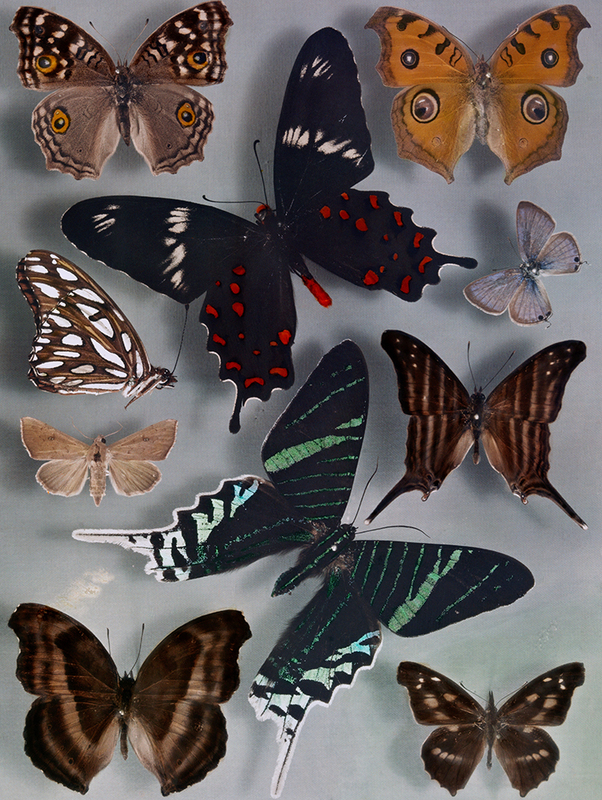 Save the insects! Build your own bee hotel! … volcanoes may have triggered the downfall of ancient Egypt. 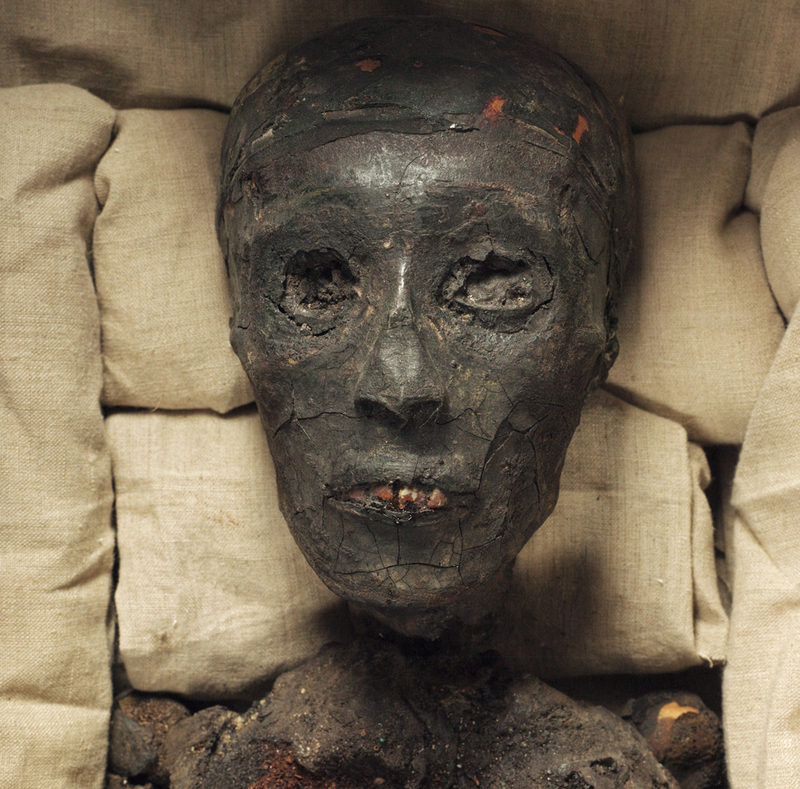 How are archaeologists studying ancient Egypt? … citizen scientists are redefining global health care. Mikaila Ulmer (left) is an 11-year-old social entrepreneur. Her company, Me and the Bees Lemonade, uses natural honey as a sweetener. As Mikaila explains: Buy a bottle, save a bee. 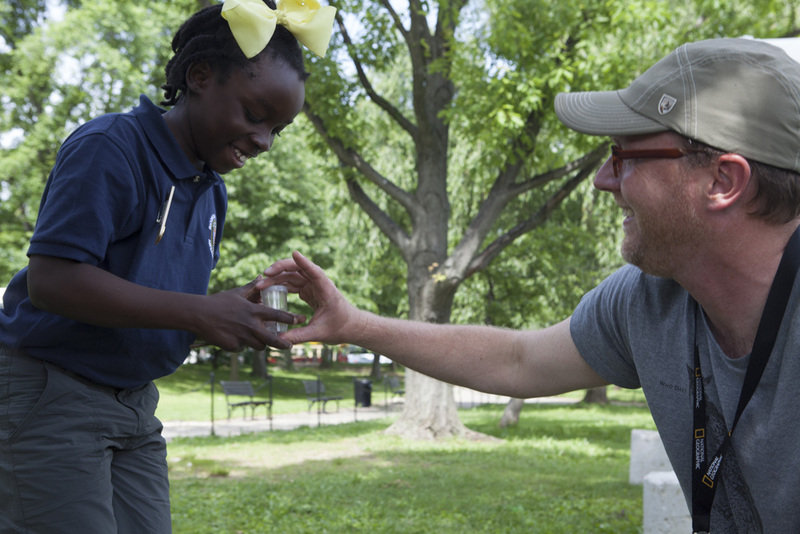 Clay Bolt, the wildlife photographer on the right, shares Mikaila’s passion—one of his principal collections is a gallery of North American bees. … fish depression is no joke. 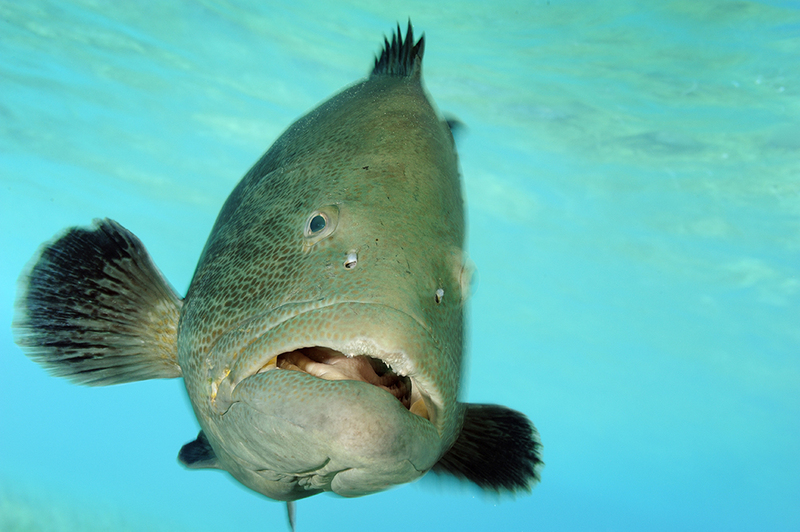 Cheer up, black grouper! You’re in the beautiful Hol Chan marine reserve in Belize. Where might you find happier fish? … the world’s deepest lake is being crippled by algae, poaching, and pollution. 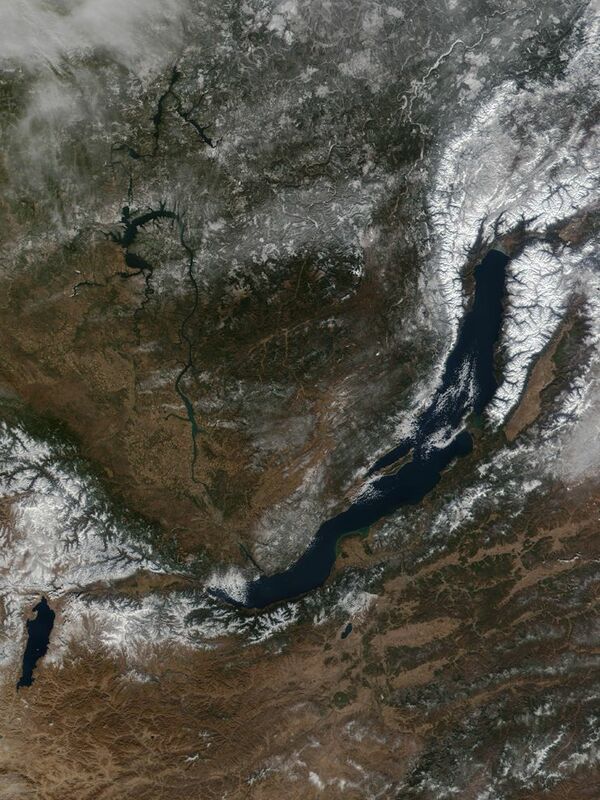 The oldest, deepest rift valley on Earth is the Baikal Rift Zone in southern Siberia, marked by largest freshwater lake in the world, Lake Baikal. How did Baikal get so deep? … birds are using cigarette butts to fumigate their nests. 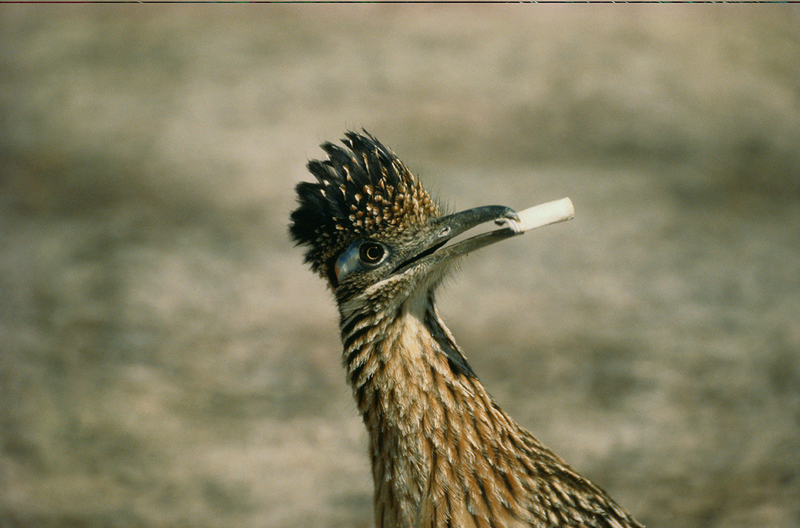 A greater roadrunner takes a smoke break in Death Valley, California. How has human activity indirectly impacted birds? … how to read more effectively. 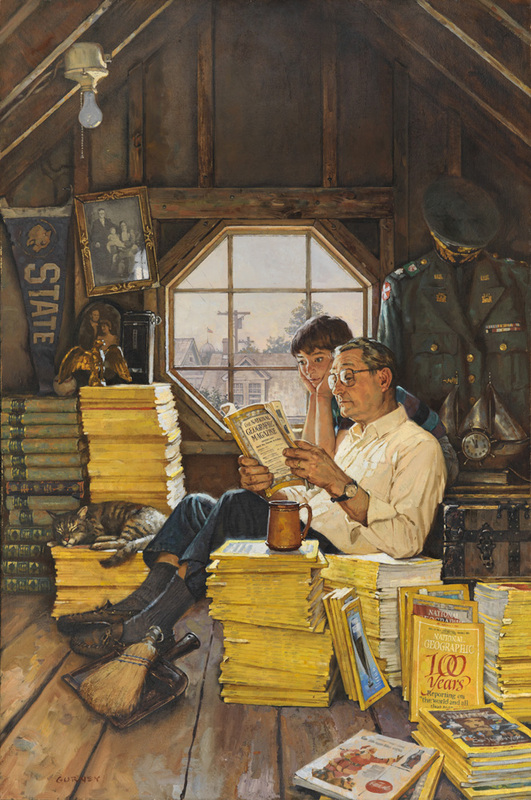 What books are our explorers reading effectively? … Europe’s bog bodies are revealing their secrets. Boo! Use our video study guide to learn more about bog bodies.